If you saw my previous review of Roger & Gallet Fleur D'Osmanthus you're probably aware I'm currently in the process of falling head over heels with these gorgeous bottles of gorgeousness. Foodies out there will already be excited because figs are one of those rare luxuries that only come along once in a while. Well this little darling delivers luxury all the time. Any fig fans out there? 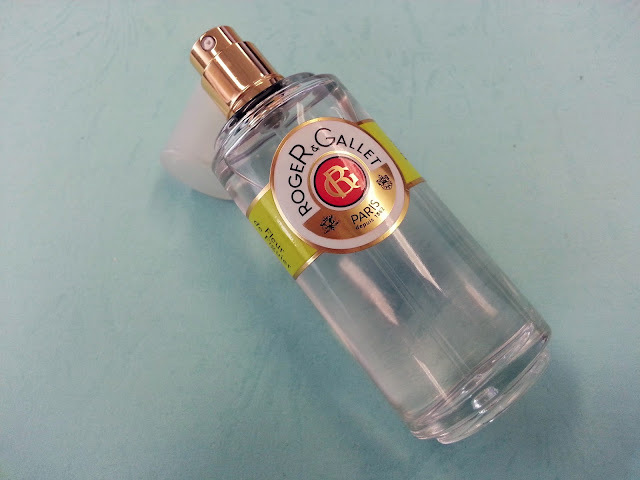 Have you picked up any of Roger & Gallet's gorgeous florals?